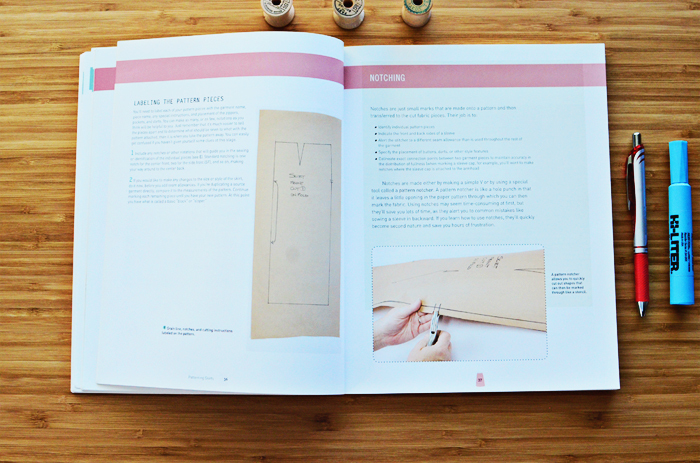 I had started some Sewing Library posts a few years ago and never really did a lot with that, but it's something I definitely want to pick up again. 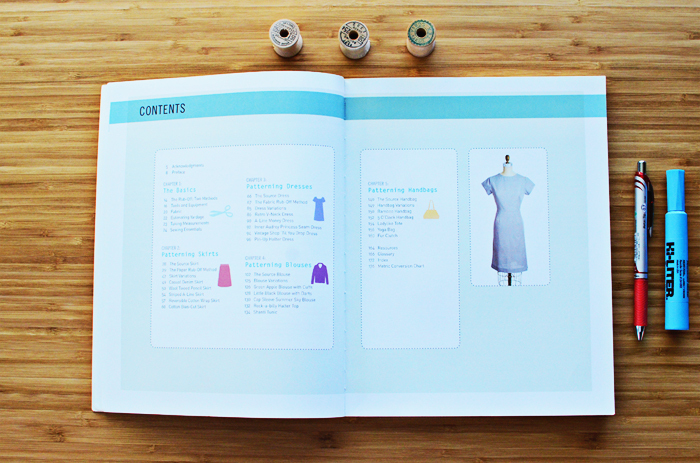 I've learned a major portion of my apparel sewing know-how from books. 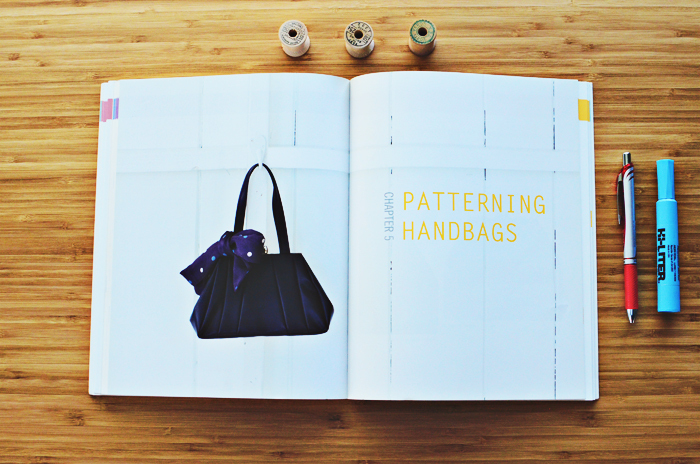 Text books and more mainstream books on sewing have been a major source of inspiration for getting to a point of mastering this form of creativity. 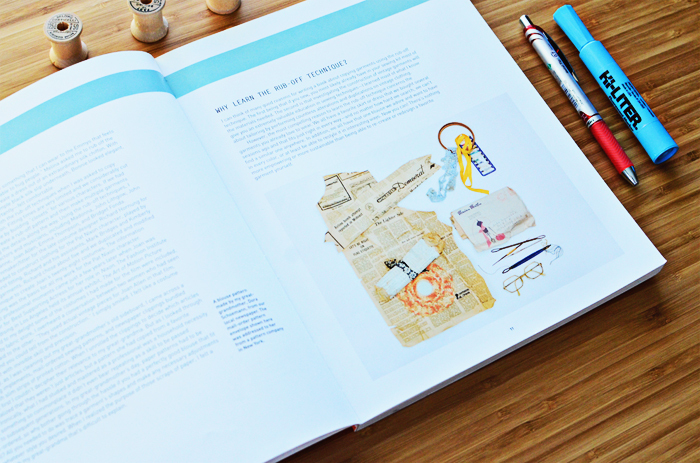 There are so many different worlds within the realm of sewing and fashion design, it's easy to immerse yourself and just get sucked in. With so many books out there, I think it fitting that I can add to this conversation by giving you insight into my favorites. One of these is Patternmaking for a Perfect Fit by Steffani Lincecum. 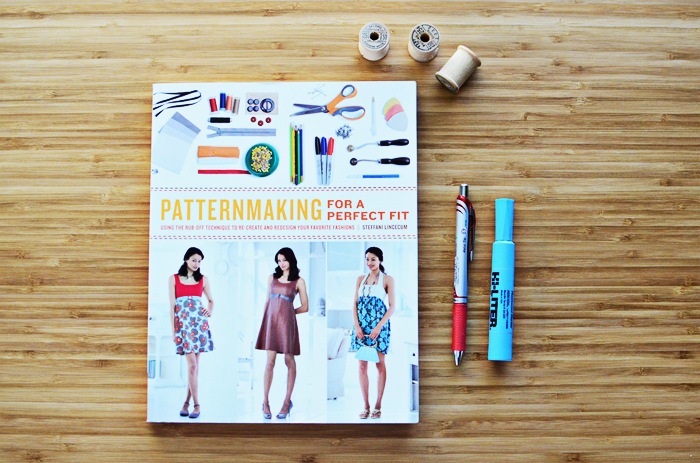 The story goes that I found this book on Amazon as I was perusing books for patternmaking because I was sick of fitting sewing patterns from envelopes. I think there's a point that every sewist comes to where you are wondering if there is a work around to the whole fitting problem that plagues us all. Sewing patterns don't fit right out of the envelope for pretty much anyone and yes, that includes Indie's in my opinion as I have yet to find one that does. But this is a part of the apparel sewing process. Fitting and a basic understanding of good fit is essential and comes with time, patience and practice. But when you get to the part where are wondering if there is a work around for fitting, you start looking at possibly creating your own patterns. Just to forewarn you, there really isn't a work around to fitting. Even if you do end up creating your own patterns from scratch, I can tell you that you will still have to fit them. 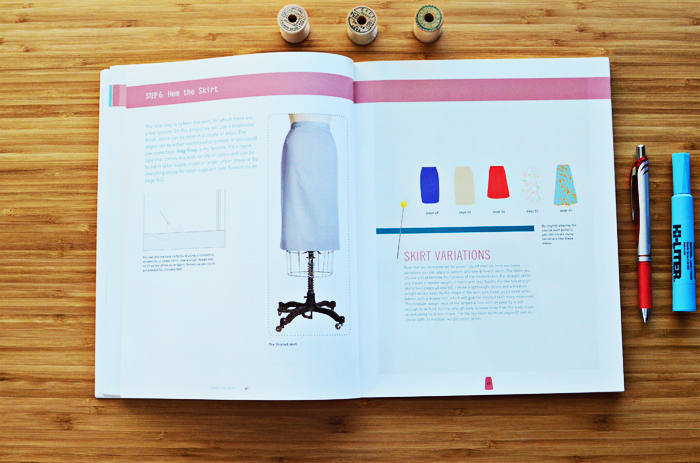 But sometimes you can start from something that fits you better than a commercial sewing pattern (and that's what this book can give you). 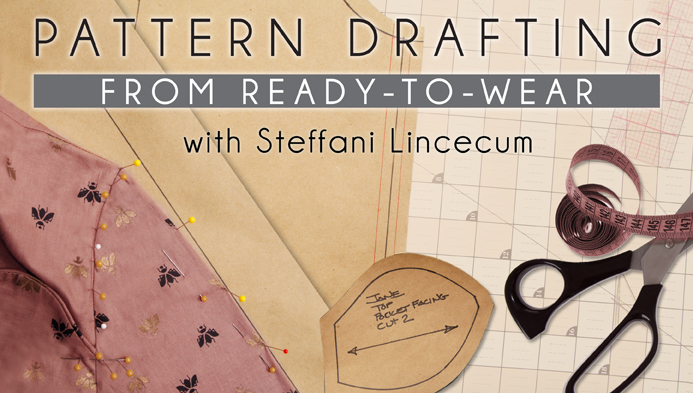 In Patternmaking for a Perfect Fit, Steffani shows you how to do a "rub-off." What is a rub-off, you might be asking? 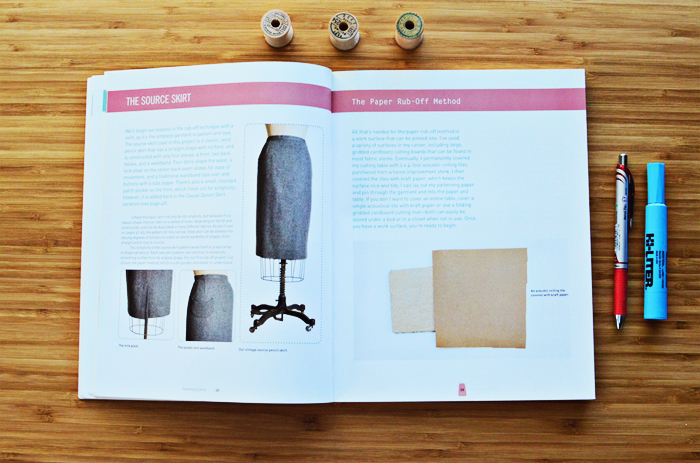 It's the process of creating a sewing pattern from an existing piece of clothing. With Steffani's method, you don't harm or destroy the original garment. 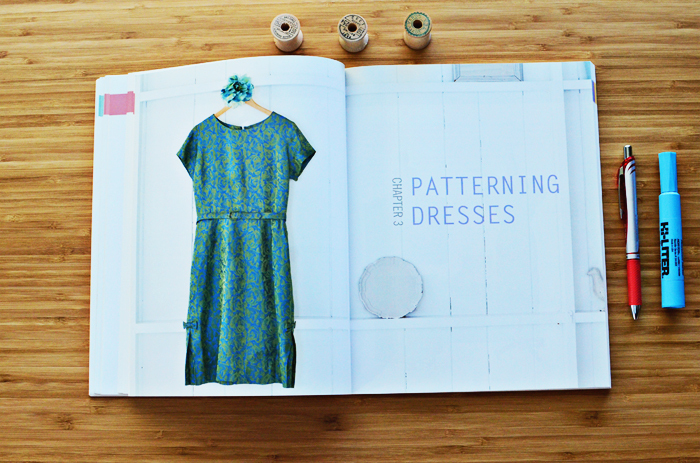 The even neater part about this book is that you learn more patternmaking tricks because Steffani shows you how to make changes to your base pattern to create new styles. 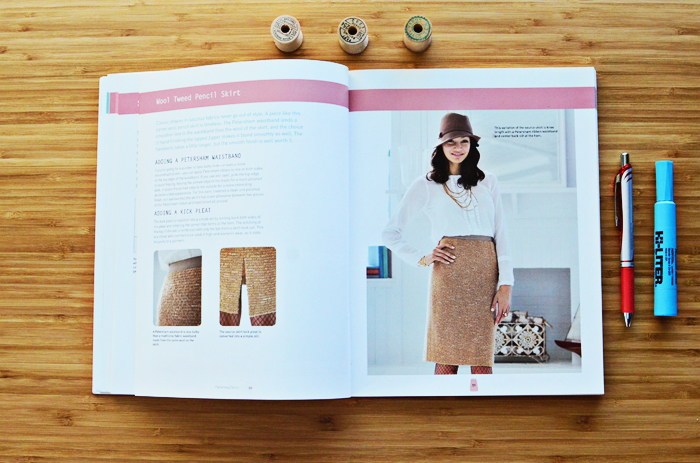 Take the skirt section for example. At first she shows you how she did a rub-off for a pencil skirt. From there she changes it into an A-Line, then a wrap skirt, then an elastic waist pull on skirt. While some of the styles weren't something I would make, I've learned that the techniques she walks you through to create the different styles are invaluable and translate into various other ways to change a pattern to create a style fitting for my personal taste. I found that I enjoyed this book because it was approachable and affordable. Additionally, I have found that rubbing off patterns can be a really great way to work around a giant fitting mess that you sometimes find in out of the envelope sewing patterns. If you start with a much loved item from your closet (ready-to-wear) that you are already comfortable in and you like the fit of, you can make a pattern from it and either improve on the fit if needed (these are usually rather small and basic adjustments) or start making design changes to create different looks. There are 5 Chapters. 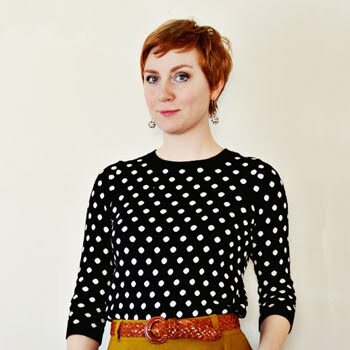 The Basics, Patterning Skirts, Patterning Dresses, Patterning Blouses and Patterning Handbags. 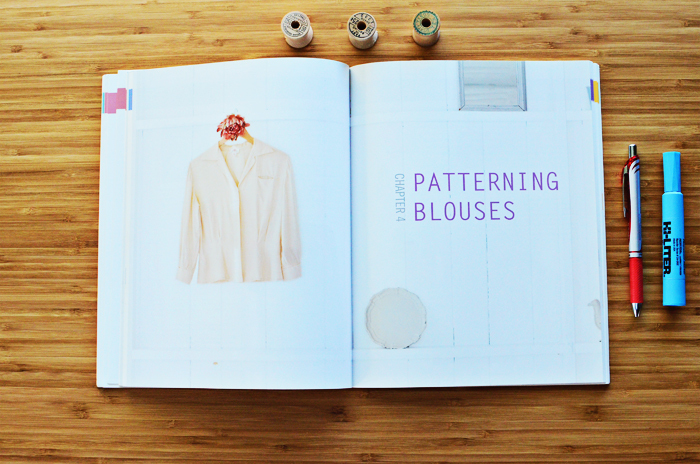 From here I've gone on to pattern pants (actually quite easy to rub-off) and jackets - definitely check out my Sewing Library post on Easy Guide to Sewing Linings if you want to make jackets! I would give this book a solid 5 stars. I've really, really loved it and it is one of my #1 recommendations to those who are ready to try something other than one more abysmal sewing pattern fitting disaster. 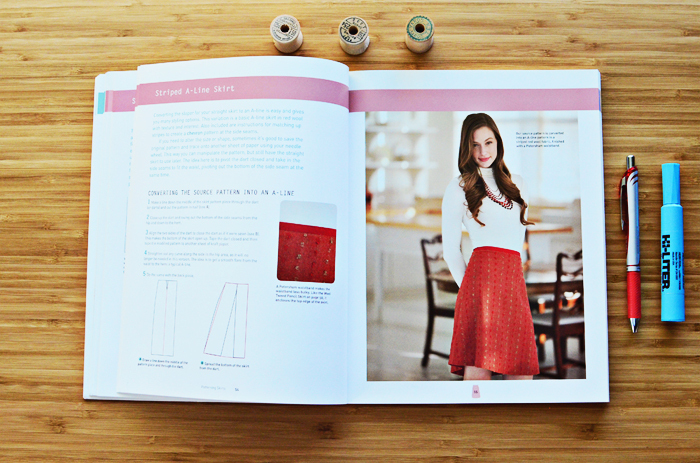 Also worth checking out: Steffani's class on Craftsy + Kenneth King's Jeanius class and Pattern Review class. I think it's always great to see someone doing this sort of thing in real life. These two are masters. Anyone else have this book? Liked it? For those interested, you can find it here.